Wey Valley through to the quarter finals of the Denny Cup! Wey Valley through to the quarter finals of the Denny Cup after a 85-64 win against a strong Clarrie Dunbar side. Well done to our U25’s. They have just got through to the quarter final in the u25 double triples, beating Whiteknights 43-20. Well played guys! A successful weekend for the club with a comprehensive win over Donyngs 76-26 and a hard fought win over Hounslow in the Leonard Denny Memorial 37-32. 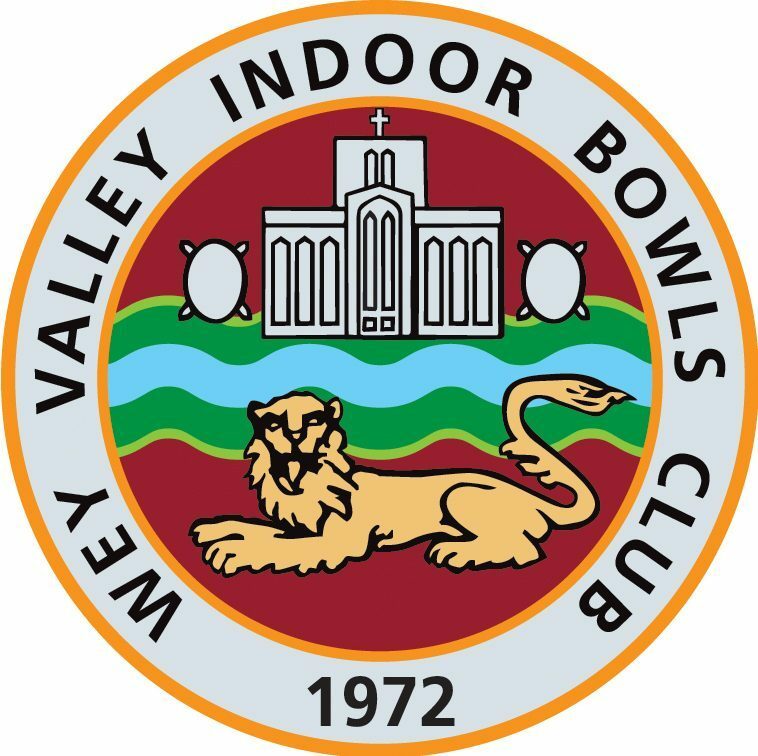 Following comprehensive wins against King George and Camberley, a tough local derby against Egham in the 3rd round, Wey Valley overcame a great Barking side in a thrilling match with Wey Valley coming out on top 76-62 to book our place in the last 16 on the 5th January. Well done to all involved and thank you for the spectators for their support. The Wey Valley Over 60’s double rink team beat Croydon in style 41-21 to set up the next round v King George or Mole Valley on the 11th December. Congratulations to Myles Clements, Dan Morris & Charles Bruder for winning the Home Counties Triples, beating Kent in the semi-final, followed by a narrow win against Berkshire to claim the trophy. Congratulations to Ross Marshall on receiving an England U25 trial. Former international Paul Coleman has qualifed for the 2019 World Indoor Singles Championships. In January he will make his way to Potters International Hotel in Norfolk after battling through qualifying rounds at Bromley IBC on the 8th and 9th of September. Paul was delighted to have got through and said the extra practise he had put in helped get his preperation for the qualifiers and the new indoor season up and running. He is no stranger to these WBT events and has played in the world and other events several times over the years and the club is delighted to have representation in such a prestigous tournament. Paul will look to continue his form through the next few months of competitions and get ready for another world challenge come the new year. Club competition entry forms are available to download on the competition page. Visit the members area to download your 2018-2019 handbook and annual newsletter.